STURGIS, SD (August 2, 2018) – Indian Motorcycle Racing today announced Wrecking Crew Rider Bryan Smith will miss the Buffalo Chip TT on Sunday, August 5. Rather than letting his factory race bikes sit, Smith has tapped Bronson Bauman to take to the season’s second TT race aboard the Scout FTR750. Bauman will jump on the Scout FTR750 at a track where he finished in the top five just a year ago. 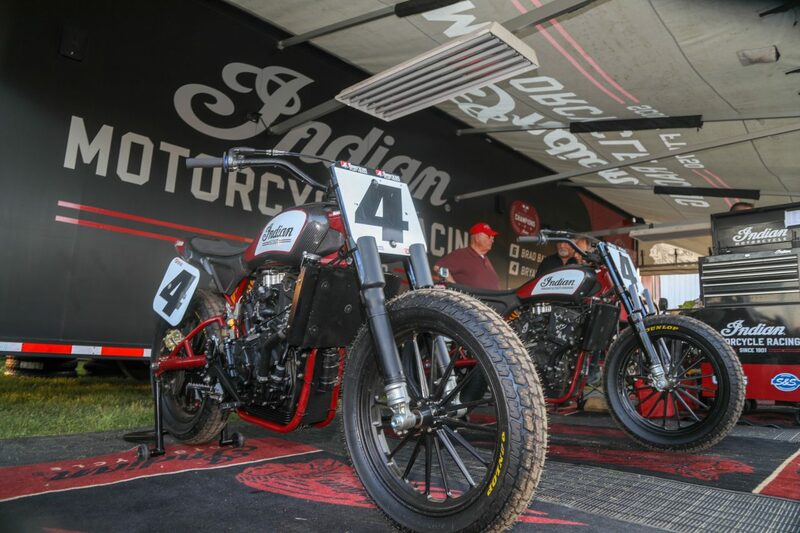 This season, Bauman is still searching for his first top-10 finish, but hopes a run on the Indian Scout FTR750 is able to provide a spark and have him competing in the Main. Smith, who did not attempt to start Semi 1 at the New York Half Mile on July 7, underwent surgery on July 11 to repair screws that came loose in the leg he broke earlier this season at the Texas Half-Mile. Smith is targeting his American Flat Track return on August 7 at the Black Hills Half-Mile. Bauman will pit at the Buffalo Chip TT in Bryan’s space, with access to his team and factory resources. 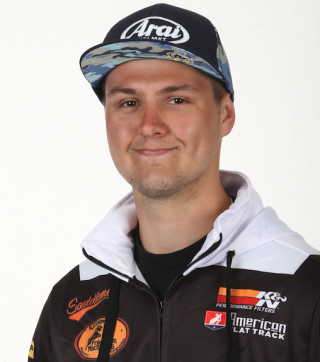 Next to Bauman in will be Hayden Gillim, the “Man in a Van with a Plan.” In his first AFT race of the season, Gillim will set up with his privateer Scout FTR750 in Brad Baker’s pit area. Baker will miss the rest of the season, as he recovers from a fractured vertebra and a spinal cord injury sustained at X Games. Indian Motorcycle Racing, along with the entire racing community, are keeping Brad and his family in their thoughts and prayers.